A wonderfully timeless single stone diamond engagement ring benefitting from the security of a simple six claw setting above a substantial band for extra durability. 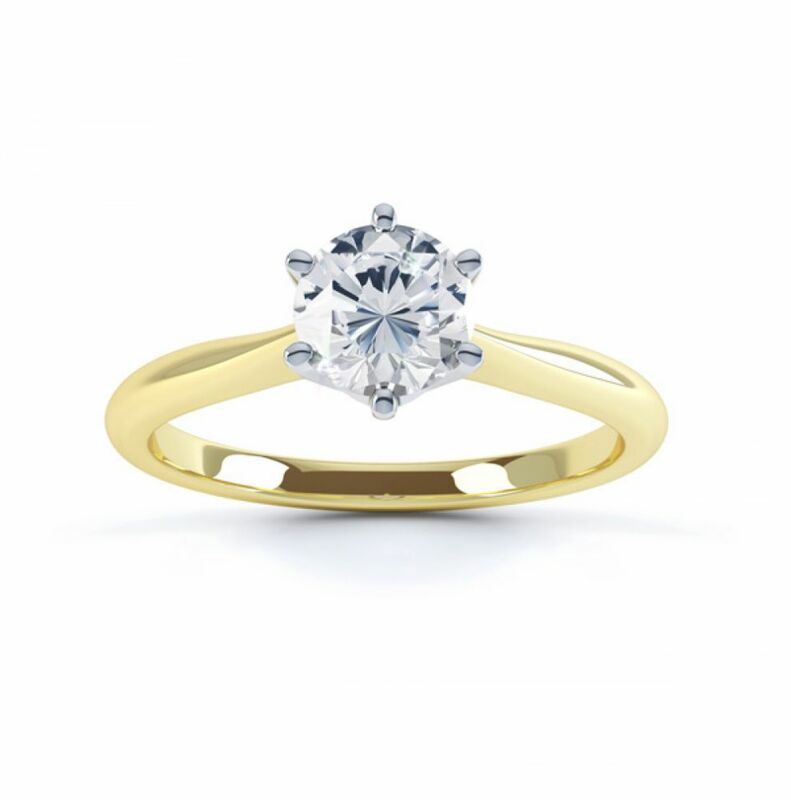 Millie remains one of our best selling solitaire Engagement Ring designs. Born from 1920's Tiffany inspired styling — with every detail of the perfect Diamond Engagement Ring. This timeless solitaire Engagement Ring offers a secure setting with iconic styling in a traditional single Diamond ring design. 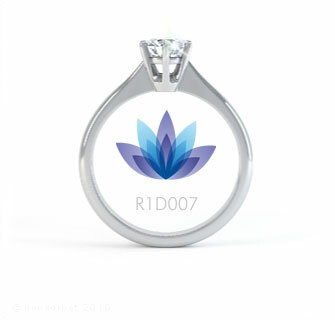 This exceptional design provides reassuring security for your chosen Diamond, with six mirror-polished, discreet claws. Millie offers a simple six claw setting with the endurance of a timeless elegance. Experience the sparkle from a modern Round Brilliant cut Diamond. Just choose your perfect Diamond from the carat weight, colour and clarity combinations. We craft your Diamond within any chosen precious metals. Choose from Platinum, Gold or Palladium. In addition, we have 100% ethical Fairtrade Gold available in both White or Yellow Gold. 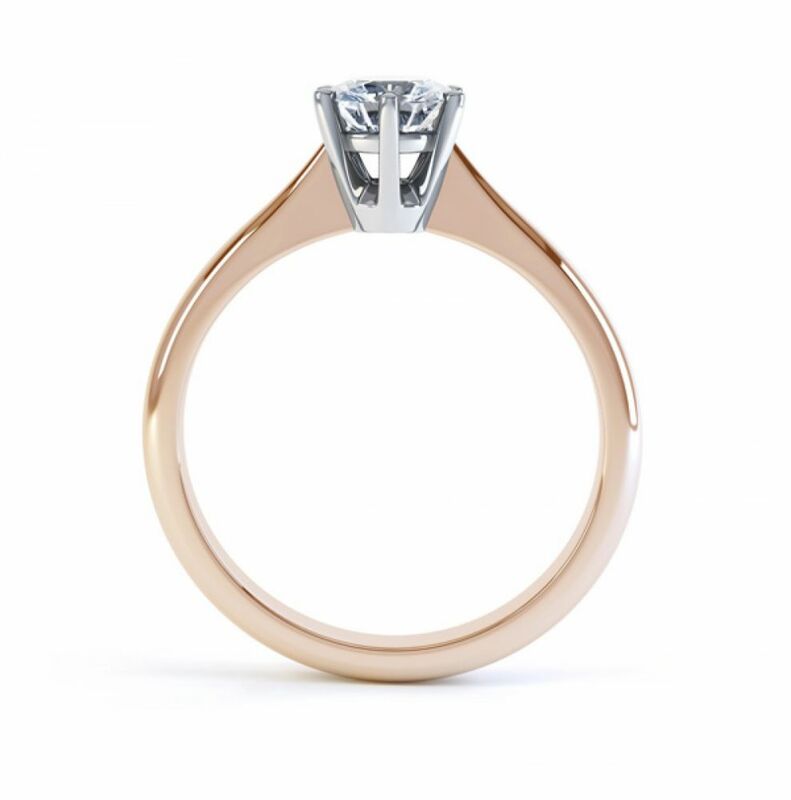 This ring benefits from a substantial 2.5mm wide band, narrowing towards beautifully sculpted shoulders rising to reveal an exceptional Diamond. Your completed ring will take around 4 weeks to craft with incredible attention to detail. Finally, your ring will be beautifully packaged with a presentation box and slimline pocket box, suitable for the perfect proposal. 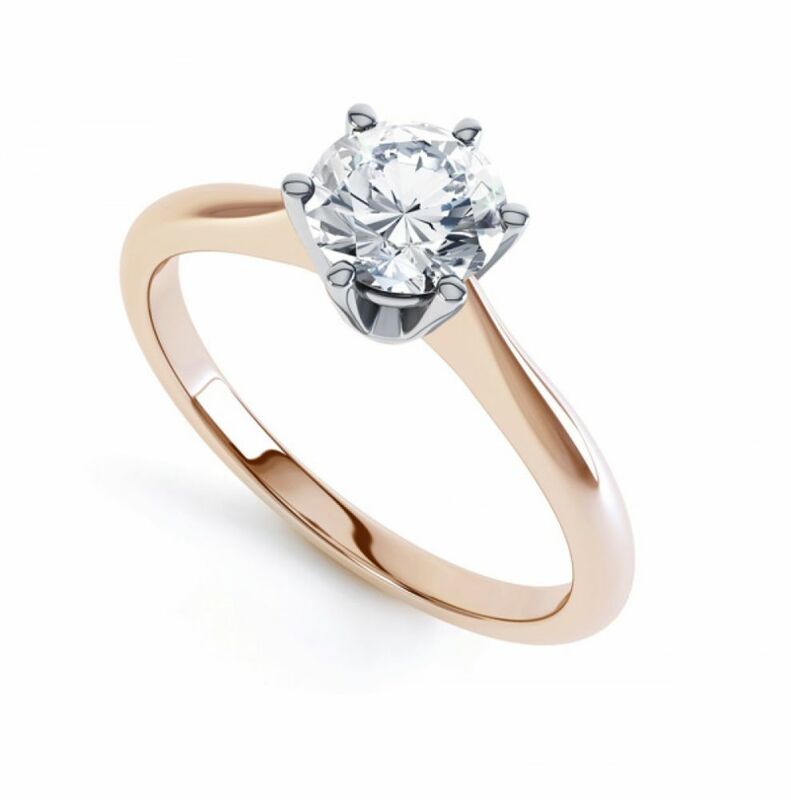 Please contact us for any additional advice or guidance on this delightful classic solitaire engagement ring.